Shares in Clover fell as much as 10% on Thursday after the Brimstone announcement. An offer by Israel’s Central Bottling Company, which bottles Coca Cola, to purchase South African dairy company Clover Industries for R4.8 billion is facing opposition from the Boycott, Disinvestment, and Sanctions (BDS) movement’s SA chapter. Brimstone Investment Corporation, which is the South African partner of the Israeli company, said in a Thursday statement it was “reviewing its role” in the planned buyout. “Having regard to our company’s value-driven identity, we take note of the widespread outrage in respect of Brimstone’s participation in the proposed purchase of Clover Industries Limited,” said Brimstone. Brimstone has a 15% stake in the consortium led by Central Bottling, which has a 60% share. The other partners are South African and British investment funds, the Israeli daily Haaretz reported. 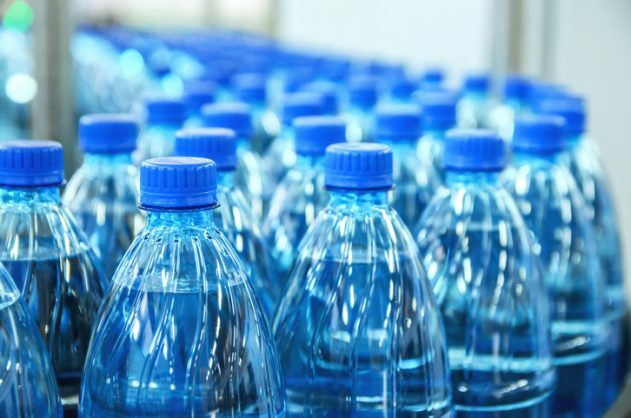 Central Bottling responded to these developments saying it was looking into the situation following an earlier announcement by BDS SA, which promotes the rights of Palestinians, that it would fight the proposed deal. “If the deal proceeds, we will actively initiate, support and/or join the call for direct action and a militant but peaceful campaign, including protests and disruptions, against Clover and a boycott of all its products,” the organisation said. However, following a meeting with Brimstone company executives, BDS SA said it welcomed the company’s announcement to reassess the situation before adding it would continue to monitor developments. “BDS South Africa believes that South African companies are attractive investment opportunities for global investors and that there will be many alternative investors who are not tainted by the violation of international law and human rights,” it said. Shares in Clover, which processes products including yoghurt and olive oil, fell as much as 10% on Thursday after the Brimstone announcement.